How is the R.E.S.T. for Women approach different from a typical coaching or bible study program? The R.E.S.T. experience includes a unique combination of professional education, coaching, planning, and implementation support – all grounded in Biblical words and principles. Women in the R.E.S.T. 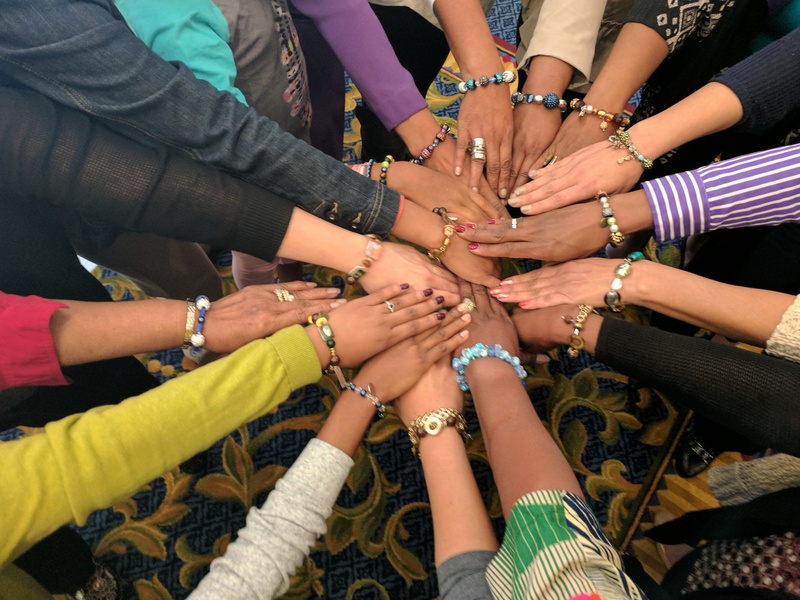 Community are also actively supported by Accountability Partners and like-minded, purpose-driven women. Our intent is that each woman at R.E.S.T. achieve visible, tangible results by focusing on God’s purpose and plan for her life while meeting her needs on the journey.